The Cincinnati Park Board is asking its staff and stakeholders to come up with a vision and plan for Burnet Woods in Clifton. According to the National Highway Traffic Safety Administration, there are about 1.5 million deer-related car crashes every year in the United States, resulting in close to a billion dollars in vehicle damage. 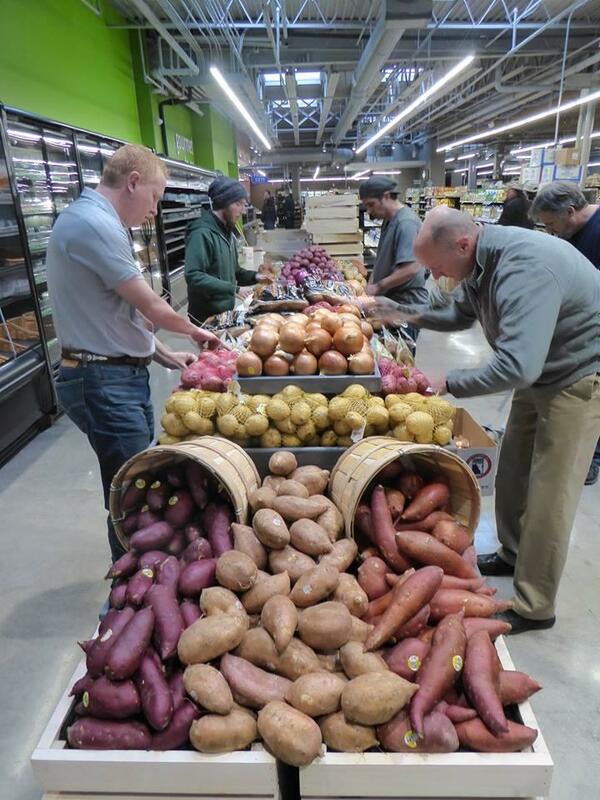 From colorful arrays of fresh produce to artisan deli options, Clifton Market is a solid grocery addition to the Clifton area. Construction continues on a co-op grocery store in Clifton. 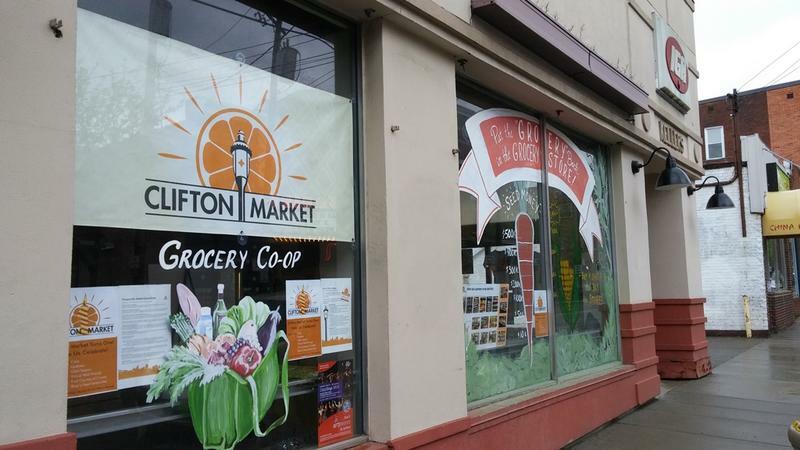 Backers of the Clifton Market provided an update Tuesday morning. 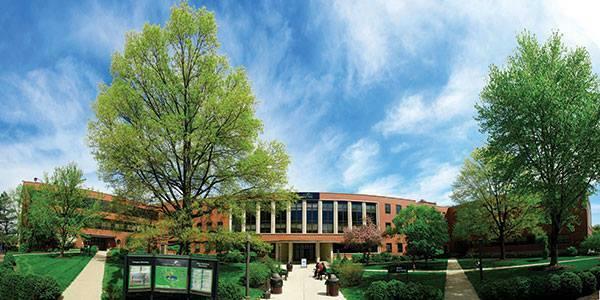 Founded by the Cincinnati School Board in 1966, Cincinnati State Technical and Community College was originally known as The Cincinnati Cooperative School of Technology. 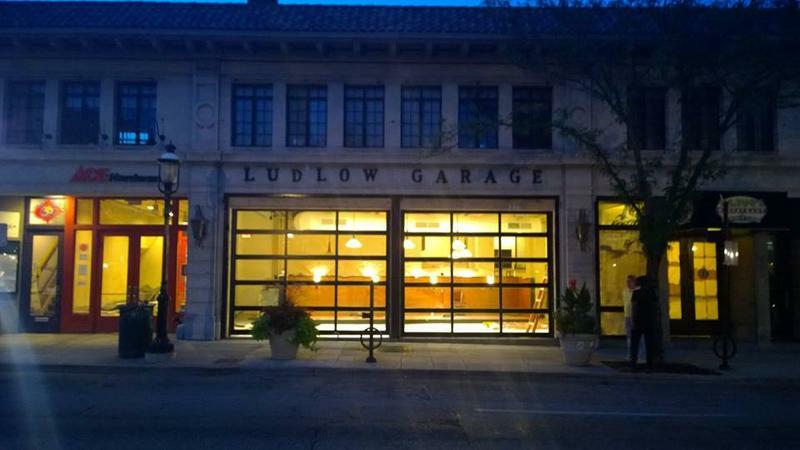 With a history unlike any other live music venue, the return of the Ludlow Garage has music lovers ready to return to Clifton. 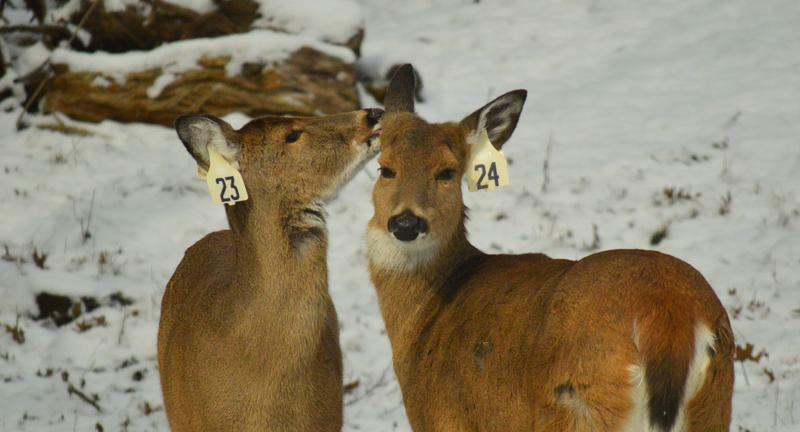 As beautiful as the animals are, deer have become not just a nuisance but a real danger in many neighborhoods, especially during mating season. 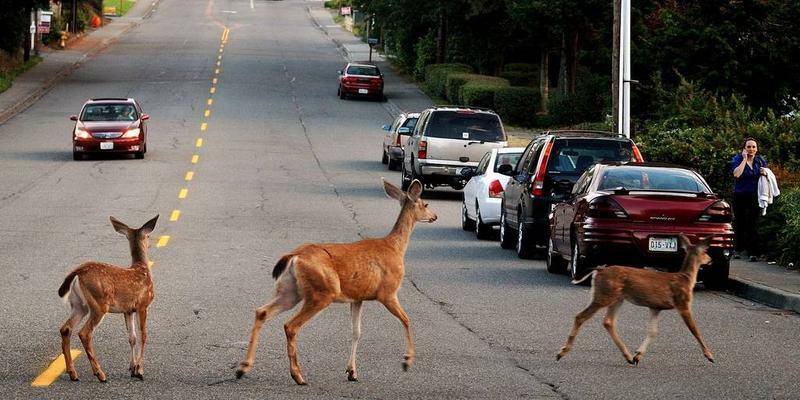 Over-population and dwindling natural habitat have forced more deer into yards and out onto roads and highways, and they are an increasing cause of vehicle accidents across the country. 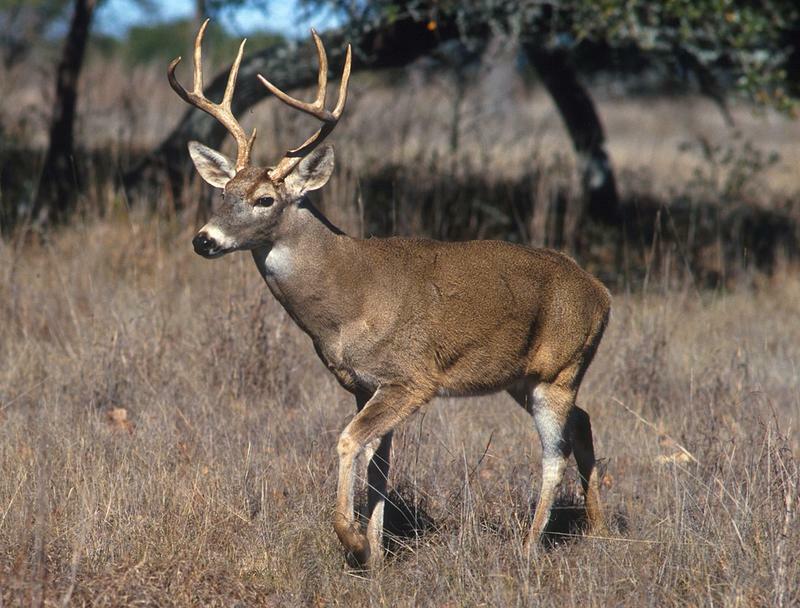 But there seems to be little consensus on the proper way to control deer populations. Clifton has been without a supermarket since January 2011, when Kellers IGA closed. Another supermarket operator bought the building on Ludlow Avenue, but wasn't able to open a store there. So for the last year, community advocates have been raising money to start a cooperative market. A cooperative market is owned by many individuals who typically have a say in how the business is run. 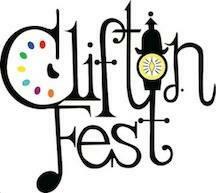 CliftonFest 2014 takes place the weekend of September 26-28 in the historic Gaslight part of Clifton. Artist and organizer Jan Brown Checco has details on the art, music and more happening that weekend in this interview with David Delegator. The path is now clear for demolition of a historic Clifton landmark. A Cincinnati council committee is siding with the owners of Lenhardt's restaurant against a bid to designate it a historic building. The neighborhood group CUF sought the designation after the Windholtz family shuttered the restaurant in December and announced plans to sell to a developer who intends to tear it down. 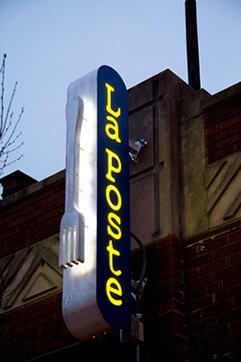 Clifton’s La Poste restaurant owner Jens Rosenkrantz is also an accomplished photographer and he and local painter M. Katherine Hurley curate a variety of installations at the restaurant. They are with Jane Durrell to talk about upcoming shows and the process of curating a show in the La Poste space versus a more traditional gallery. Metro is rolling out its new Plus service and Uptown Transit District plan around UC and the hospital campuses. Four new boarding shelters are being installed. They'll feature LED displays with real-time information. 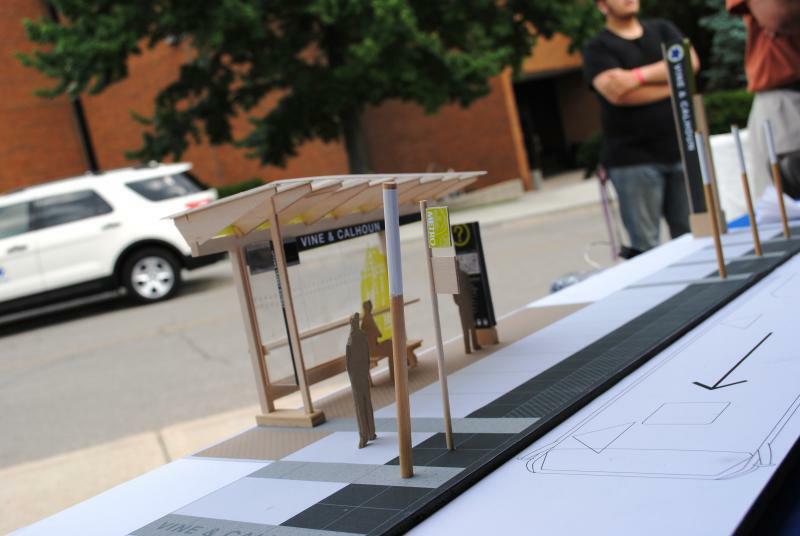 The district will also serve as a transfer point for nine routes rather than going through the main hub downtown. President and CEO of the Uptown Consortium Beth Robinson says the newly created Uptown Transit District is important for easing congestion. Three Cincinnati Council Members are asking city administrators to investigate pay issues involving some workers at the USquare Development near the University of Cincinnati. They allege some sub-contractors aren't paying their employees the correct hourly wages. The final pieces are falling into place for a plan to return a grocery store to the Clifton community. 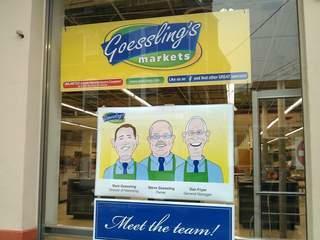 That Cincinnati neighborhood has been without a market since an IGA on Ludlow Avenue closed in January 2011. Another operator has been working on financing to renovate and re-open the facility. 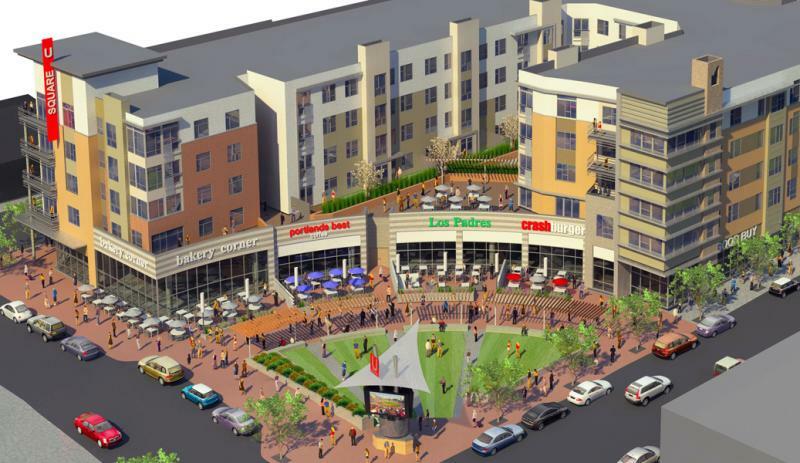 City Council's Budget and Finance committee Tuesday approved a tax abatement for the project. Resident Beth Whalen asked the full Council to support the effort. 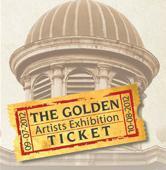 Ruth Dickey from the Clifton Cultural Arts Center talks with Jim Stump about their Third Annual Golden Ticket Art Show, happening on September 7.